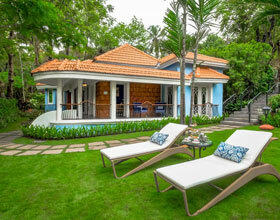 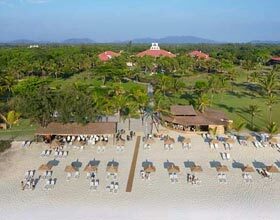 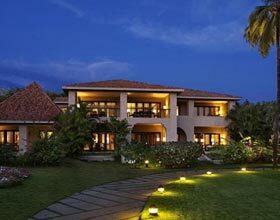 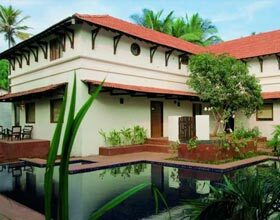 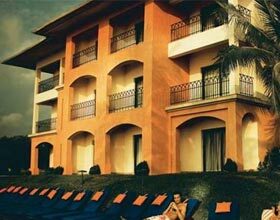 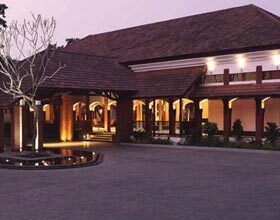 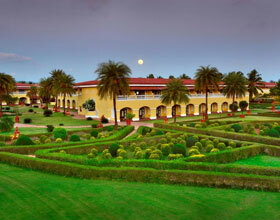 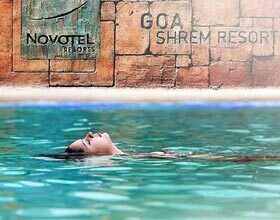 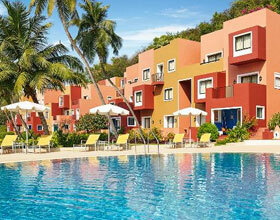 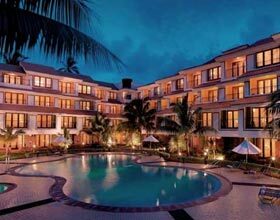 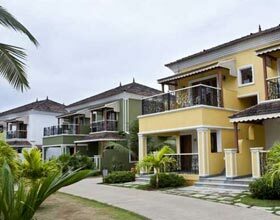 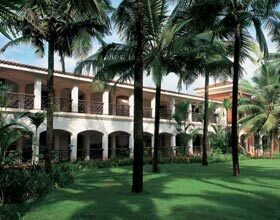 Located on Candolim beach in north Goa, O hotel is preferred for its spa, exclusive dining menu and beachside rooms. 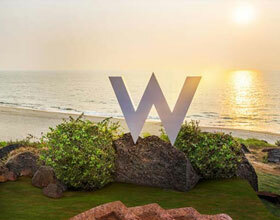 The rooms of the resort offer splendid views of the vast expanse of Arabian Sea. 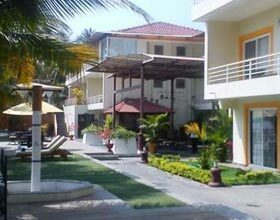 The hotel rooms categorized as O-Courtyard, O-Deluxe, O-View, and the Presidential suite; even the modest of it offering an opulence experience to the guest. 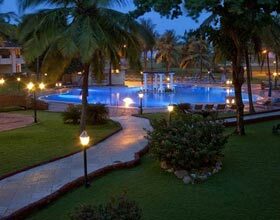 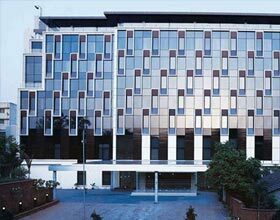 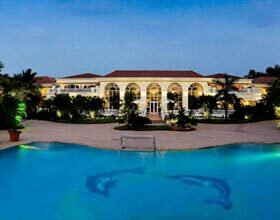 The hotel boasts of 74 guest rooms facing the serene Arabian Sea, to exquisite lavish presidential suites with private swimming pool along the sea. 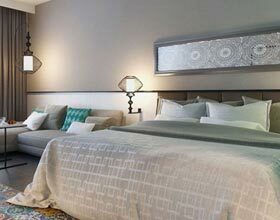 Each room is designed with contemporary interiors, and offers all modern amenities. 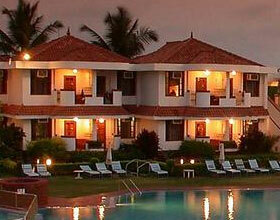 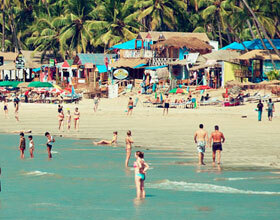 O-Hotel, Goa organizes exclusive private yacht cruise for guests on requests. 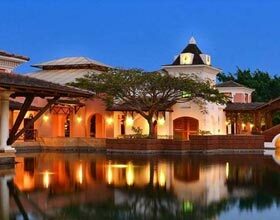 Adorned with alluring colonial era decors, all three dining alternatives mesmerize each meal of the day. 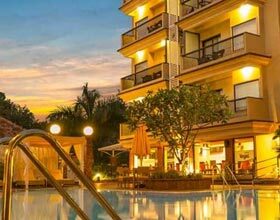 It has an exclusive pan Asian restaurant, Harajaku, serving lunch and dinner; having Japanese, Chinese, Thai, Malaysian and Vietnamese delights in its menu. 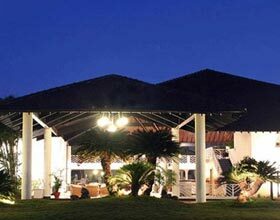 O hotel has an all day dining restaurant, the Kistch and a seasonal restaurant, Addah. 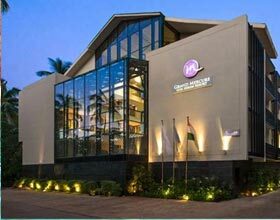 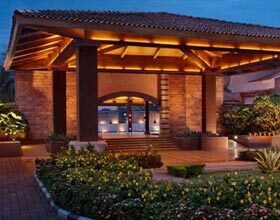 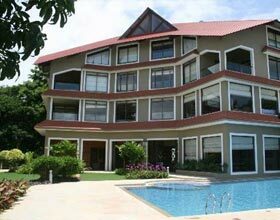 O-hotel offers leisure and revitalizing services, including pampering spa facilities, gym arena, and swimming pool. 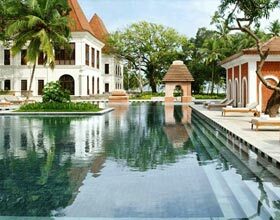 Magnificent colonial interiors of banquets and convention halls add charm and liveliness to the events hosted in these venues.